Moxey Out! Moxey Out! Moxey Out! Moxey Out! Moxey Out Out Out!!!!! 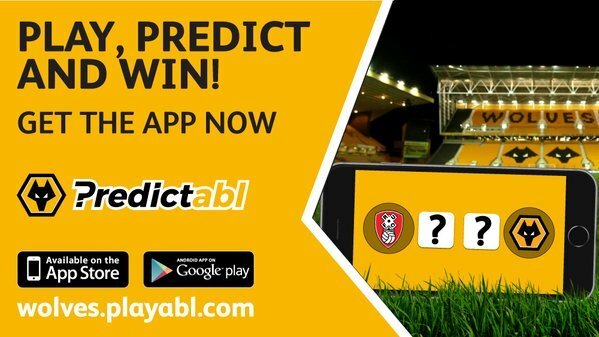 Afobe dropped, out of form that's evident could be what he needs a spell out of the starting eleven..
Hi Paul, best of luck, the Troll(s) will outnumber you!!! dangerous alf on his lonesome today. afternoon, have to pass my negativity to things as the team looks to have a load of plodders in it. trying to be hard to beat with this lineup. Afternoon Paul....and good luck on your todd....Afternoon everyone. Just me on duty here today folks so we will have the tweets filtering though as well just incase I lose connection. 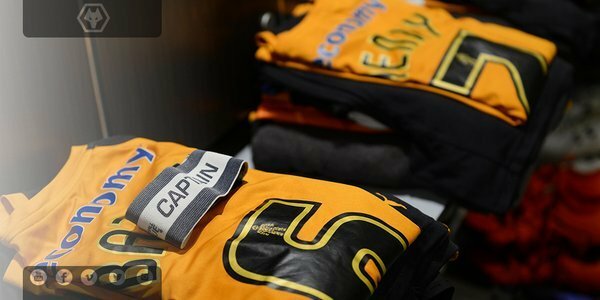 Hi, everyone, hope you blogger's are in good form today, hopeful for 3 points so come on you wolves don't let us down, and thank you guys for the blog. fresh start WOLVES 4,-0 .WE NEED THE WIN. we also need goals .go wolves 4 ever. win win win . Don't forget to log on to Player HD for full match commentary with @BurrowsMikey and Andy Thompson. Coverage already underway. 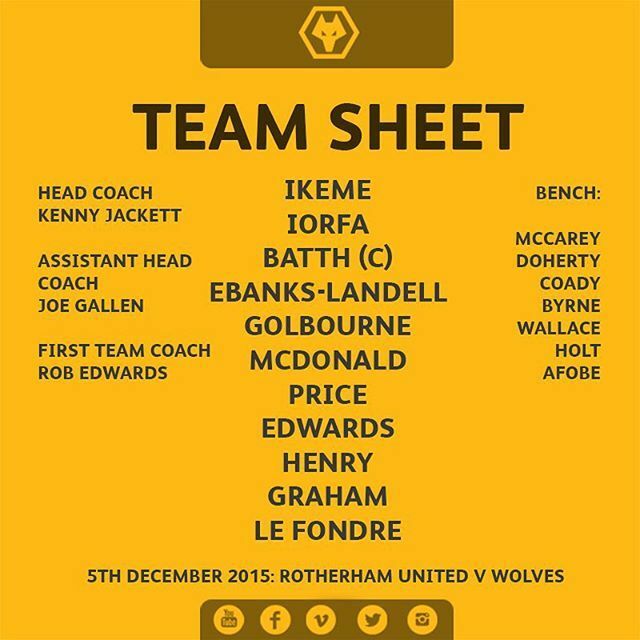 Two changes for Wolves then with Le Fondre in for Afobe and Ebanks-Landell in for Williamson after he was recalled from his loan spell by Newcastle. Why Afobe on subs bench ???? WTF? Afobe on the bench????????????????? If you're not heading for Rotherham the Under-21s in action vs Stoke at Telford (3pm). Free for STH's or £5 adults,£3 concessions, £1 U-16s. Pay on the day is also available with a price increase: Adults £25, Concessions £15, Juvenile £9 and Junior £7. Morning all and safe trip to those heading for Rotherham today. 1702 tickets sold to Wolves fans in advance.